Over at the Plenty Facebook page they are running a great giveaway until the 12th of December called the #12daysofPlenty . Each day there is a riddle to solve, with all kinds of exciting things to win. Prizes so far have included a Lego lighthouse, vouchers, and a coffee maker. You should head over to their page at 2 pm to see if you can solve today’s riddle and win a pre-Christmas treat. Meanwhile, I have been solving a riddle of my own. 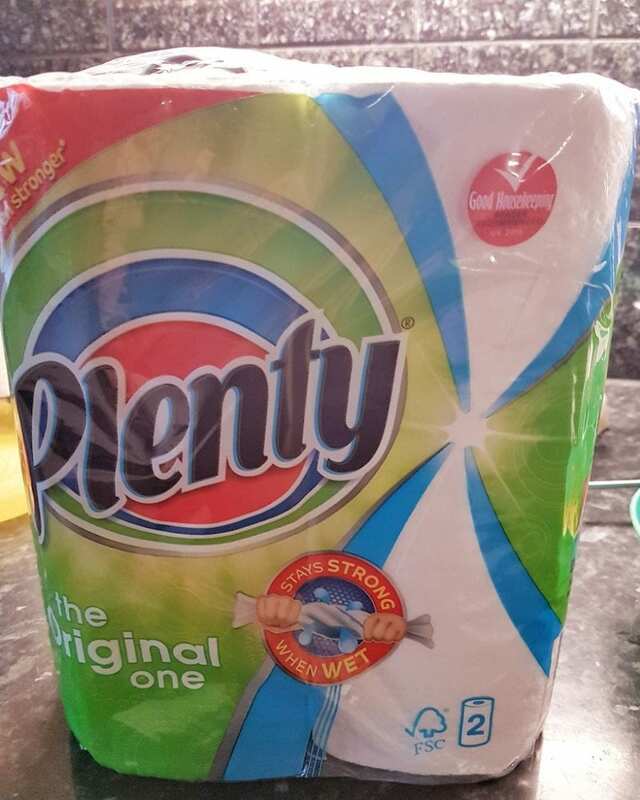 Are Plenty’s claims that their kitchen roll stays sturdy and strong, even when wet, really accurate? 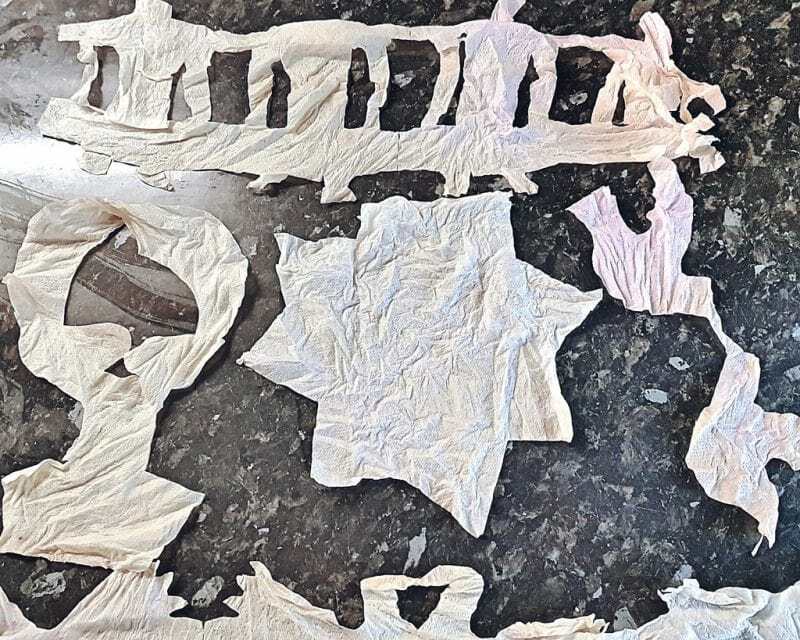 And if so, does this still hold true when said kitchen roll is cut into figures representing the well-known Christmas carol The Twelve Days of Christmas? These were questions that needed answers. 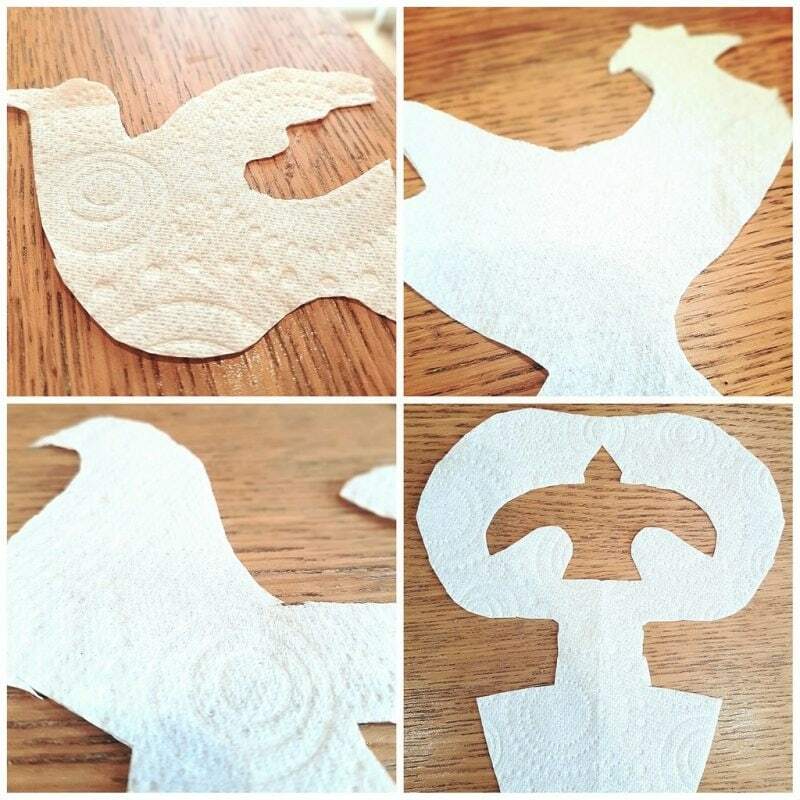 The food, drink and general merry-making of the season requires a kitchen roll worth its salt and so I set out making my very own #12daysofPlenty. Things began well, with the first gifts being small and fairly easy to make. I stand by my decision to make the hens wear berets. Things really got tricky around eight maids-a-milking. It was then that I had the inspired idea to fashion my Plenty cut-outs into a Christmas tree, thus detracting from the less recognisable figures. My next job was to put the structural integrity of the kitchen roll to the test. 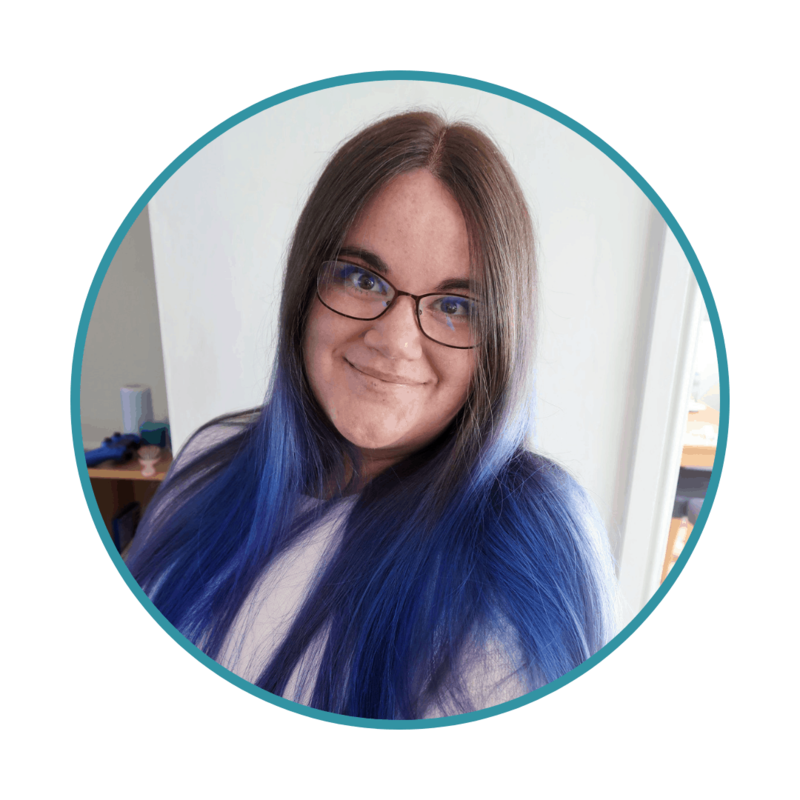 I started off with some of the most popular liquids that may be spilled around Christmas time: coffee, tea, Diet Coke, blackcurrant juice and wine. 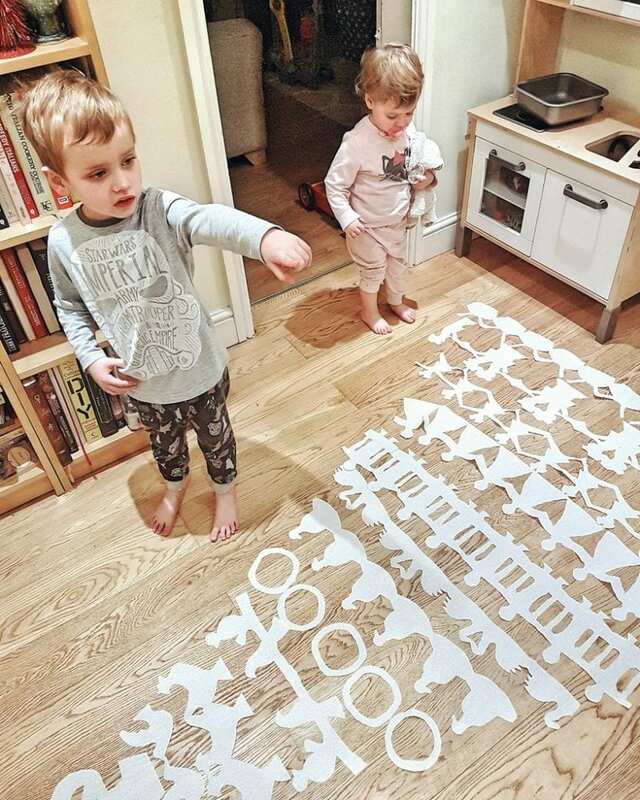 Then, I used as many of the cut-outs as was needed to clear the mess. I can confirm that Plenty’s ability to soak up moisture is impressive; it was barely compromised by being cut into various fowl and I only needed a fraction of the tree to deal with a fairly expansive spill. 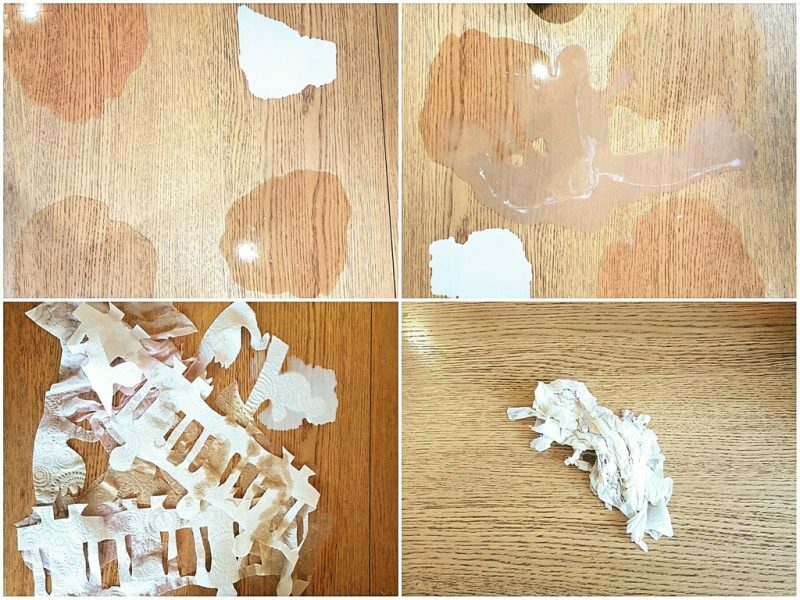 Not only this, but the kitchen roll was able to be wrung out and used again without really falling to bits, even though it was cut into shapes. In fact, it didn’t disintegrate AT ALL. If I had a mind, I could completely reconstruct the tree. It would be quite stained and smell of coffee and wine but that almost adds an extra festive touch. I am genuinely impressed. I am quite sure the object of the singer’s desire in The Twelve Days of Christmas would have been pretty keen to have some Plenty added to her gift list by the time the twelve days were through. 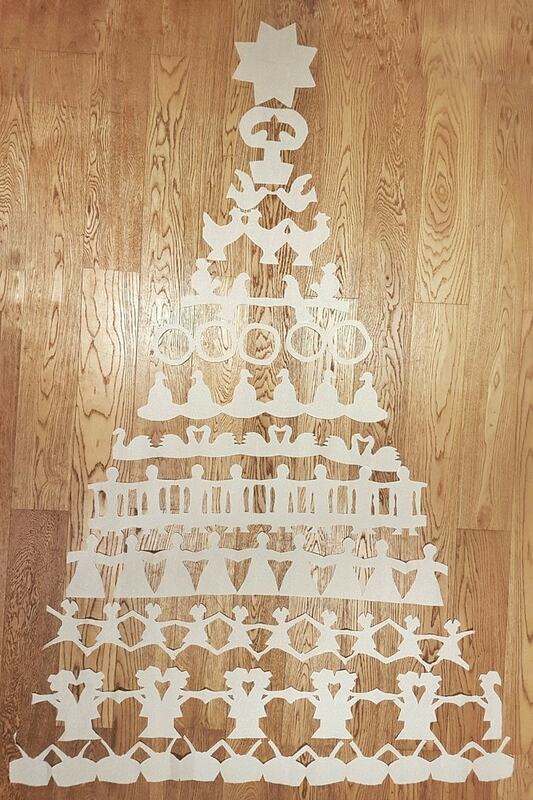 After all, by the end she gets a total of 364 gifts, including 140 people and 184 birds. Girl could have used some really heavy-duty kitchen roll. Merry Christmas. Don’t forget to check out the competition over at Plenty’s page. love it and you have much more patience than I do! I would have given up and the 5 golden rings! I’m very impressed with your tree! Also a little envious if your artistic ability ;-). Very fun way to test a product. I tip my hat to you. This is seriously well played!